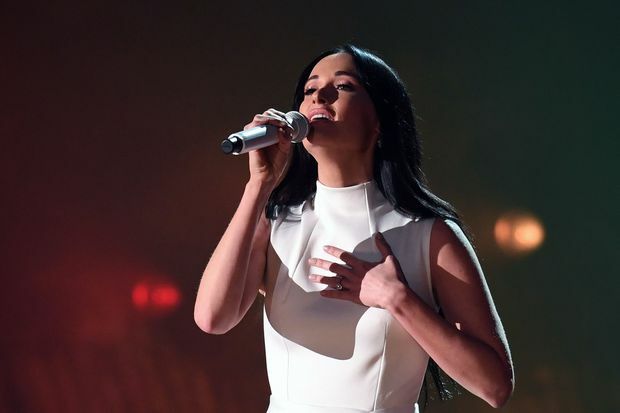 US singer-songwriter Kacey Musgraves performs onstage during the 61st Annual Grammy Awards on February 10, 2019. 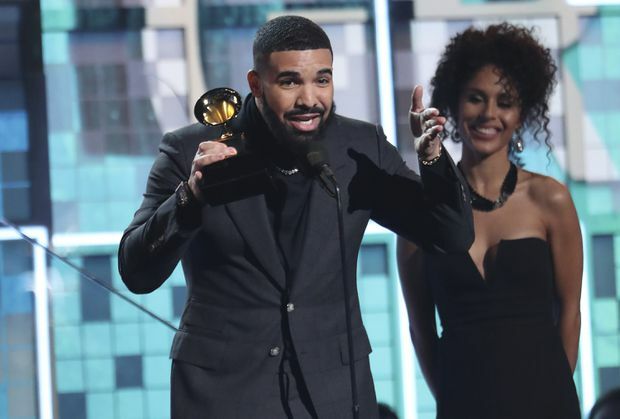 Drake accepts the award for best rap song for God's Plan at the 61st annual Grammy Awards on Feb. 10, 2019, in Los Angeles. 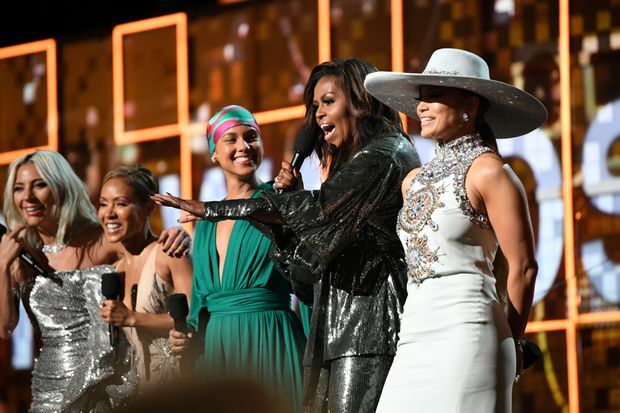 Lady Gaga, Jada Pinkett Smith, Alicia Keys, Michelle Obama, and Jennifer Lopez speak onstage during the 61st Annual Grammy Awards at Staples Center on Feb. 10, 2019, in Los Angeles. There was a tie for best rap performance, and Drake was surprisingly not one of the winners. Drake’s “Nice for What” lost to Anderson Paak’s “Bubblin“’ and Kendrick Lamar, Jay Rock, Future and James Blake’s “King’s Dead,” from the “Black Panther” soundtrack.